What happened to ThemeAvenue the WordPress Theme & Plugin Company? ThemeAvenue was the name of a WordPress theme & plugin company started by Julien Liabeuf and Julien Vernet. Originally it sold it’s products on ThemeForest & CodeCanyon (Envato). It later became N2Clic. Eventually, the Julien’s decided to close the company, after selling off Awesome Support. Awesome Support became one of the best WordPress-based customer support solutions on the market. It quickly grew to become ThemeAvenue / N2Clic’s most popular plugin. Before closing down the company, the Julien’s sold Awesome Support to a new owner. One unique plugin they created was called WordPress.org Plugin Reviews and was later renamed simply Plugin Reviews. In Dec 2017 the Julien’s were kind enough to turn over ownership of that plugin to us here at Starfish Plugins. You can read more about that in our blog post, or get more details on our plugin page for it. They had a number of other plugins such as WP Google Authenticator and Betteroptin. We used the latter over at Fiddler Online. But unfortunately they stopped working on it and it wasn’t compatible with later versions of WordPress. We’re sad to see it go, but understand the realities of business and life that must have influenced them to shut it down. If you came looking for one of ThemeAvenue’s plugins or other products, we hope you find the info or link you’re looking for. On Facebook, Google, Yelp, Amazon, TripAdvisor, & many more, using our WordPress plugin. Hi, I'm Tevya! I wrote this post. 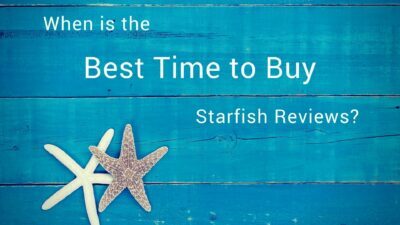 I also created Starfish Reviews. I'm always looking for ways to help small businesses and WordPress professionals. 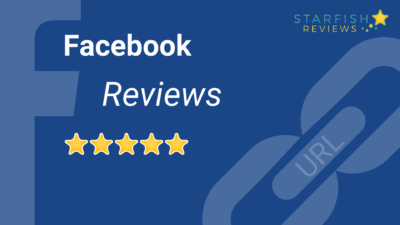 Right now, I'm most excited about Starfish Reviews and online reputation management. Feel free to connect with me on social media, or email me. 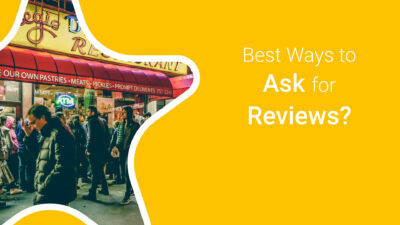 Submit your email below to get awesome Review Management and WordPress Marketing tips in your inbox.